I love the freedom of going to yoga classes in the middle of the day without asking permission. I love staying in said yoga gear all day without fear of missing a promotion because I look lazy. And I love the diversity of writing for different websites and magazines every day. Of course, being a freelance writer does come with its downsides, including unpredictable income, no team to work with and, it pains me to say, no free massages. 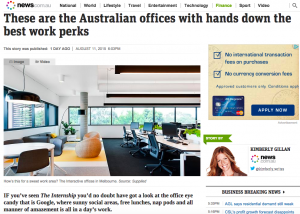 I’ve just finished scouting for the best office perks in Australia for a story, and I tell you, it’s enough to make the staunchest sole trader go back to the 9-5. I’m talking free massages, personal training, catered lunches and music gigs. 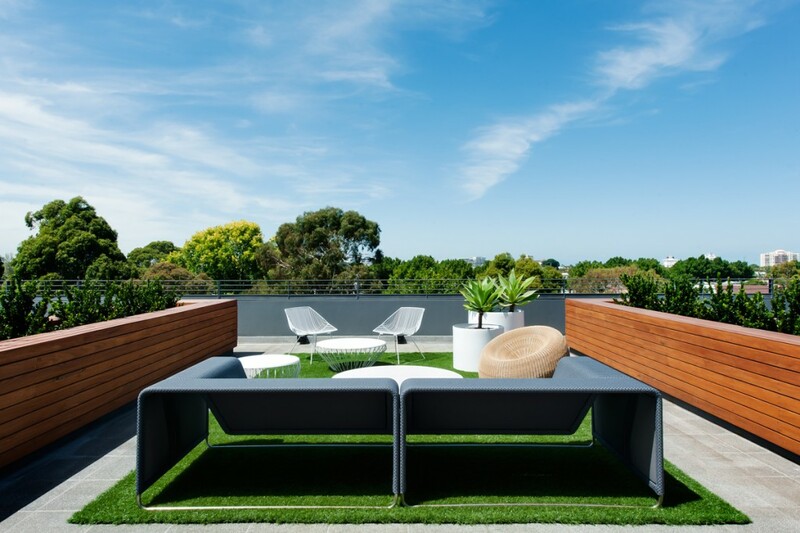 Add to that daily meditation sessions, rooftop bars (the pic above is from Interactive‘s insane Melbourne office), sleeping pods and an office SLIDE and you’ve found yourself a long list of prerequisites to take to your next job interview. If you feel like being inspired (or saddened about your current work environment – sorry!) 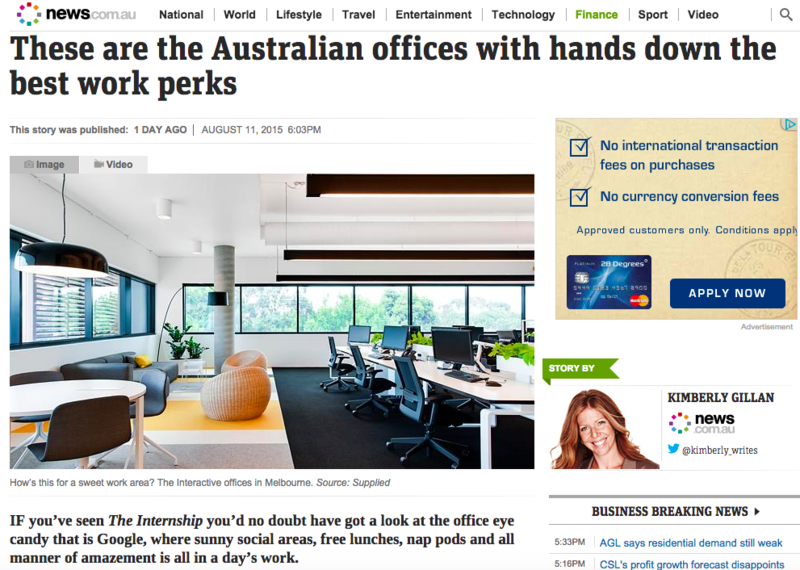 click over to news.com.au for a squiz at the amazement that’s all in a day’s work for some lucky employees.